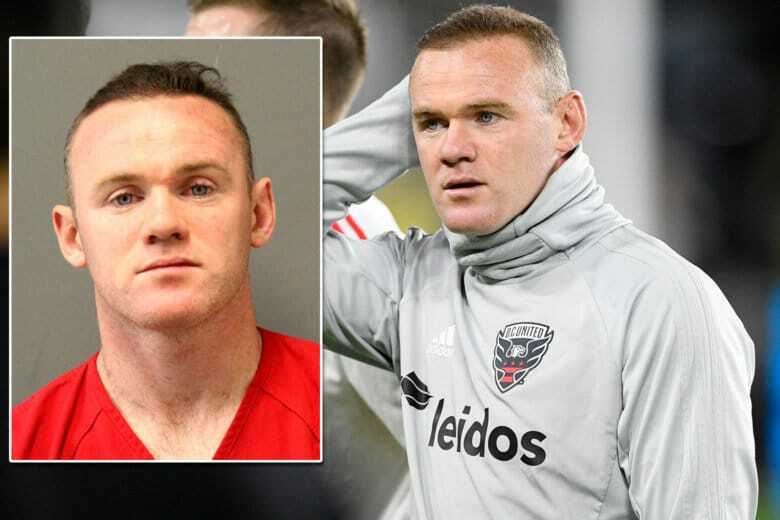 The Metropolitan Washington Airports Authority arrested D.C. United striker Wayne Rooney at Dulles International Airport Dec. 16 for public intoxication and swearing. 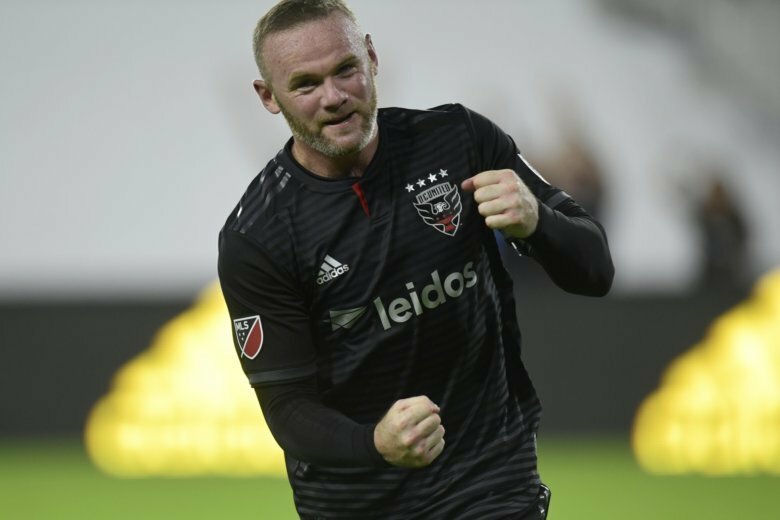 D.C. United clinched a third consecutive MLS Cup playoff appearance with a 3-1 victory over New York City FC on Sunday. 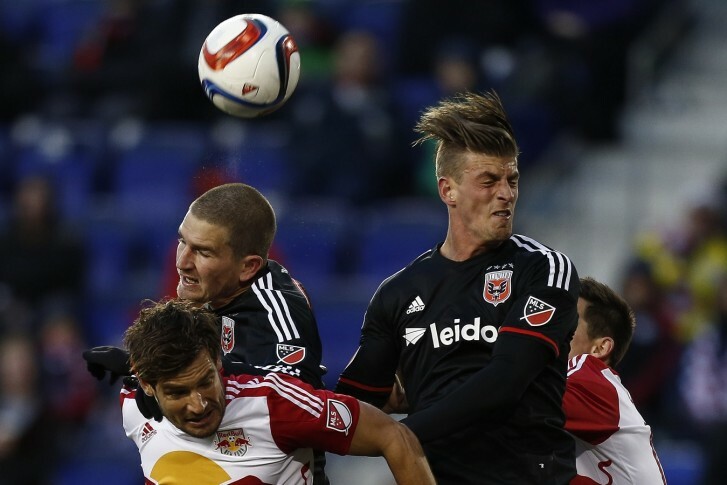 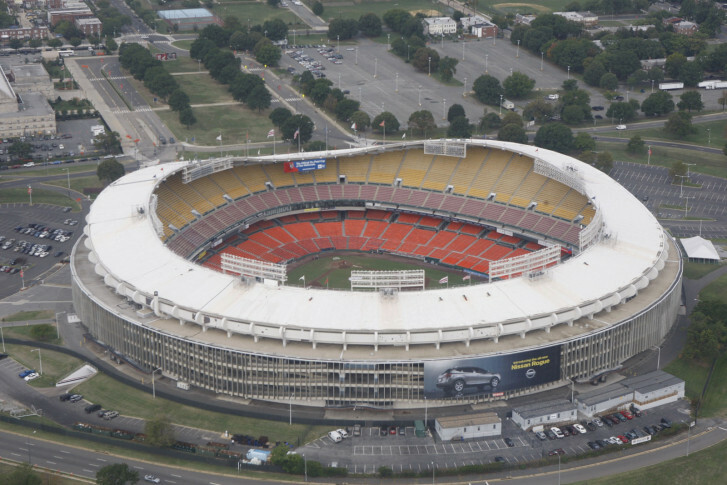 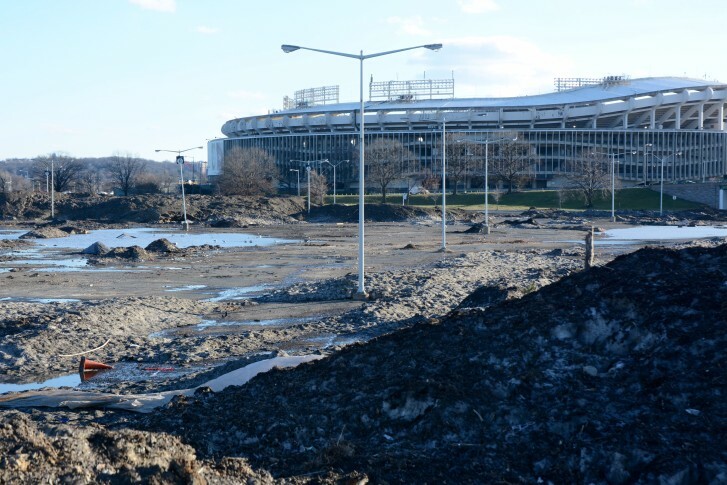 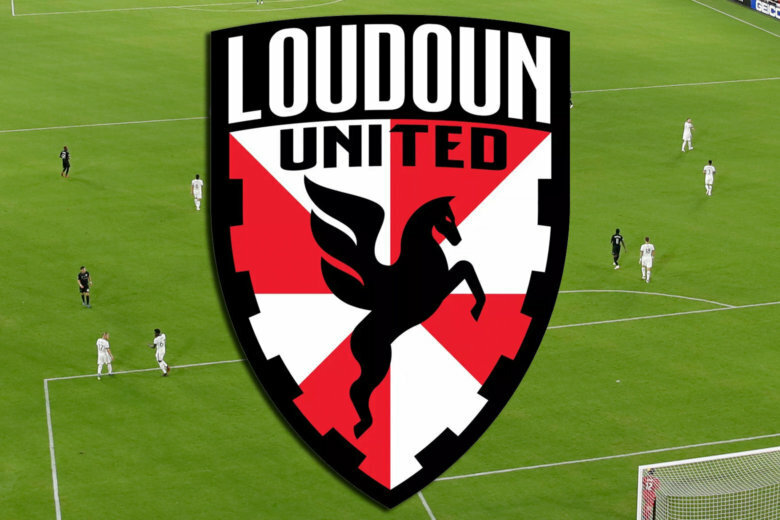 Breaking down five can’t-miss home games for D.C. United at RFK Stadium this season. 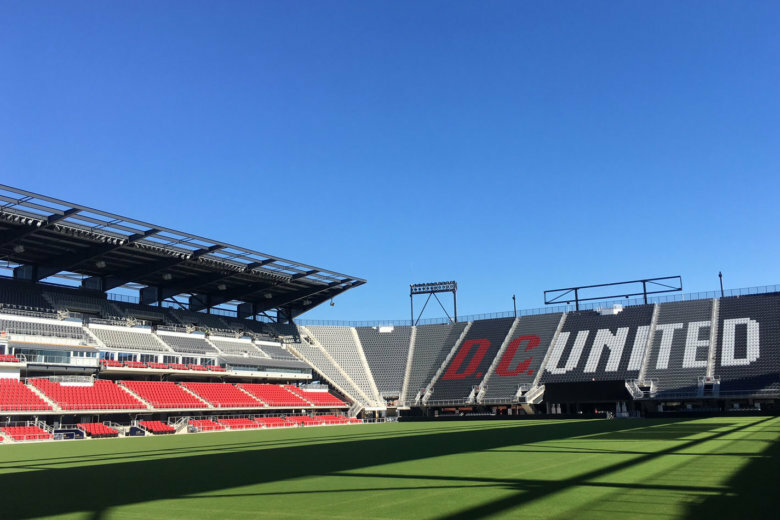 Can new signings make a difference for the Black and Red this season?